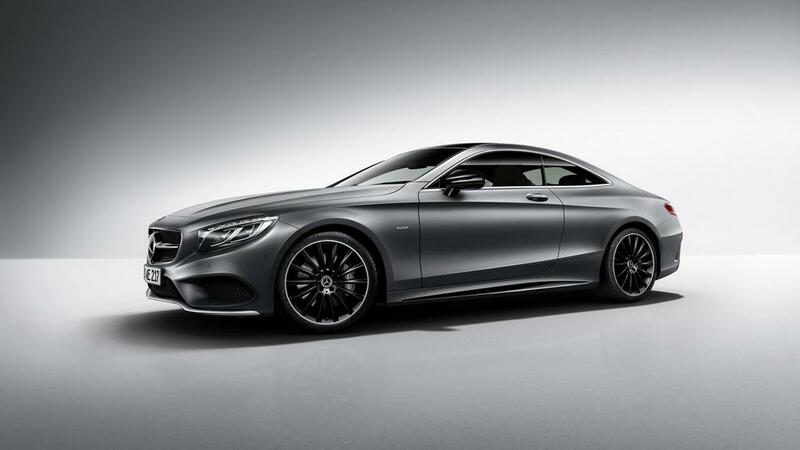 Mercedes-Benz has announced a new special edition of the S-Class Coupe with dark accents. It goes by the name Night Edition and it’s too hard not to see why they have christened it that way. 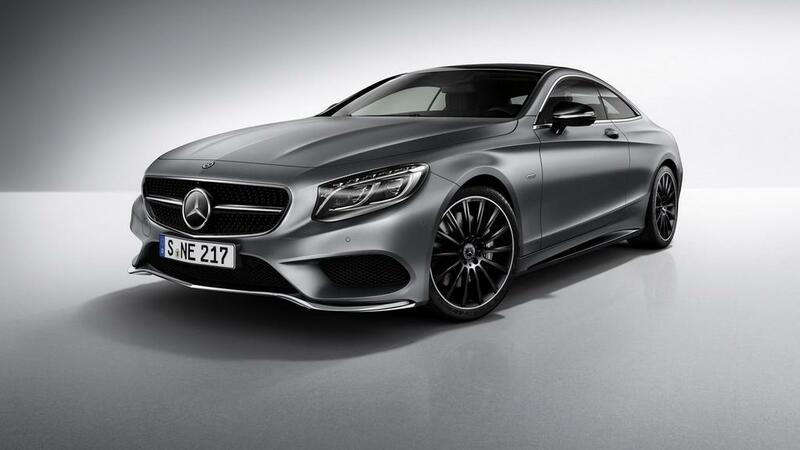 On the exterior, the regular S-Class Coupe has been adorned with high gloss black finish on the radiator grille and enlarged 20-inch AMG wheels comprising of high-sheen rim flange. The inserts in the side sill panels and the side mirror caps have been applied with similar glossy makeover. 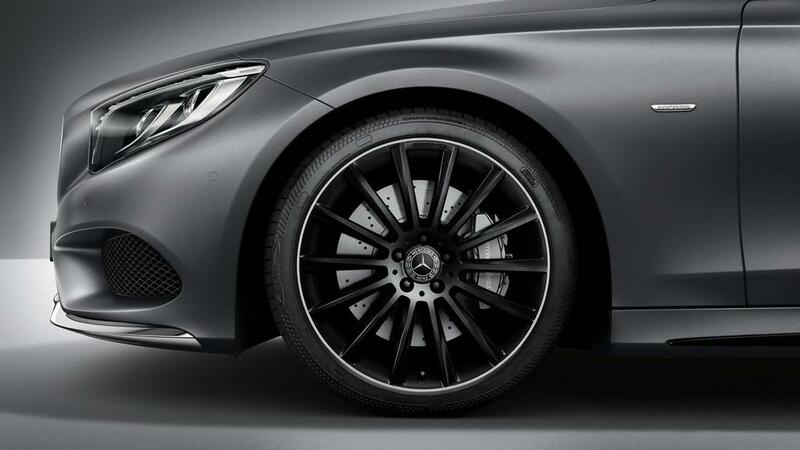 Additionally, the sporty character of the special edition is accentuated by front and rear aprons receiving the signature AMG badge as standard fitment. 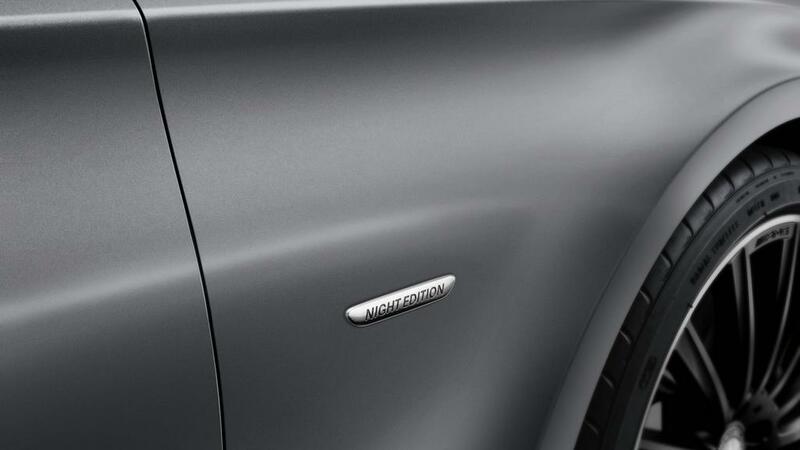 To distinguish the limited version from the stock model, Mercedes-Benz has given it ‘Night Edition’ badge on the front wings. Customers will also be made available with a matte paint scheme called Selenite Grey Mango with special pigments for added effect. Mercedes has not revealed the plush interior pictures of the Night Edition yet but in an official presser it has stated that this limited S-Class Coupe will have ‘Night Edition’ engravings and AMG steering wheel wrapped in Nappa leather. Moreover, the Mercedes-Benz lettering is illuminated on the door sills alongside leather treated seat upholstery or nappa leather or AMG nappa leather in multi colour combos. There are plenty of other interior combinations like crystal grey/black, Bengal red/black and saddle brown/black along with glossy black poplar wood trim topping off the new stuff inside the cabin. 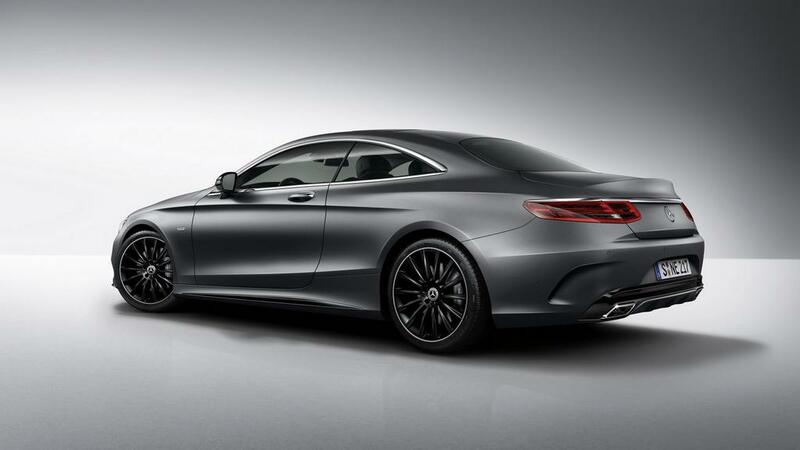 The Night Edition will not be restricted to a single variant of the S-Class as it will be sold in S400 4Matic, S500, and S500 4Matic. It will make global debut at the 2017 NAIAS (North American International Auto Show) in January. It can be ordered from January 9 onwards and will enter European markets from April before reaching US and other countries which may include India.